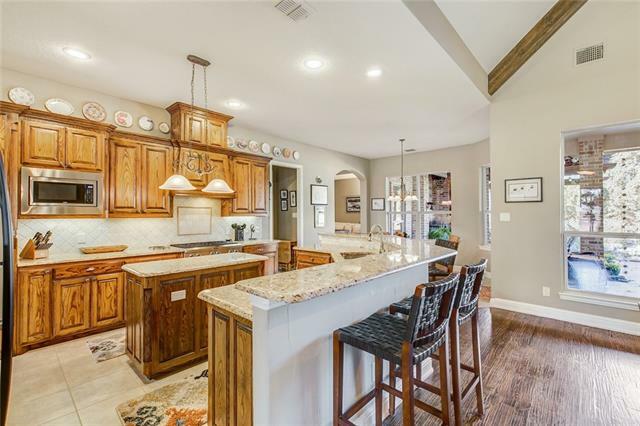 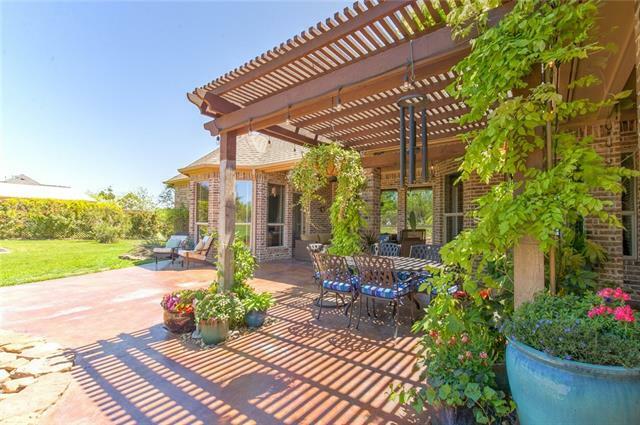 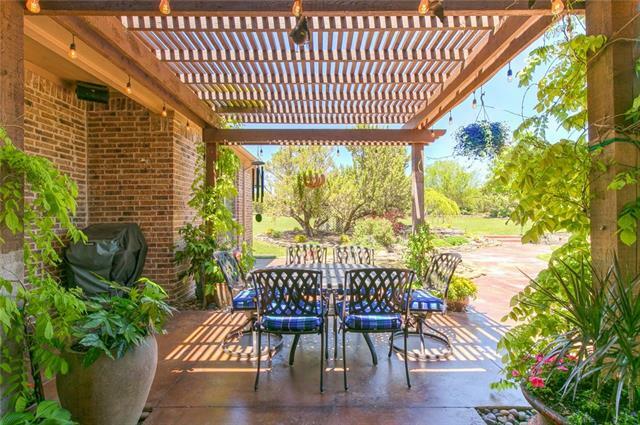 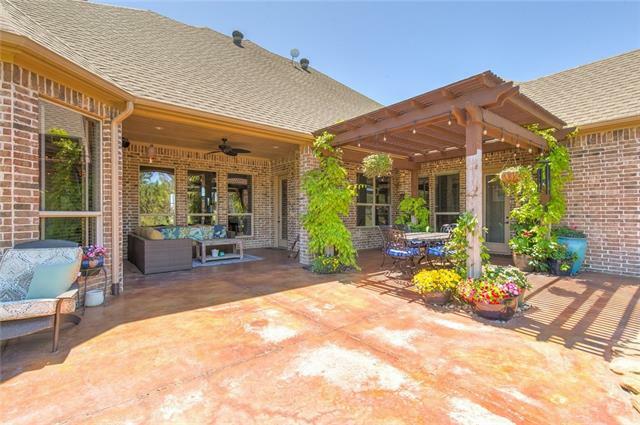 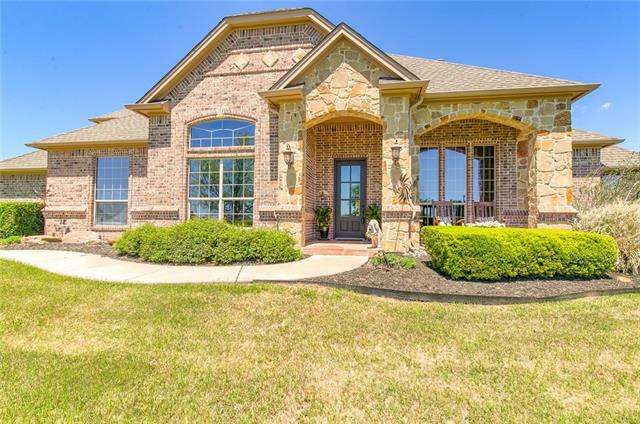 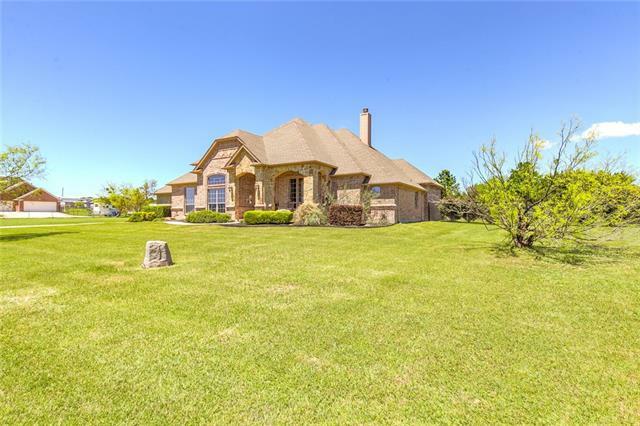 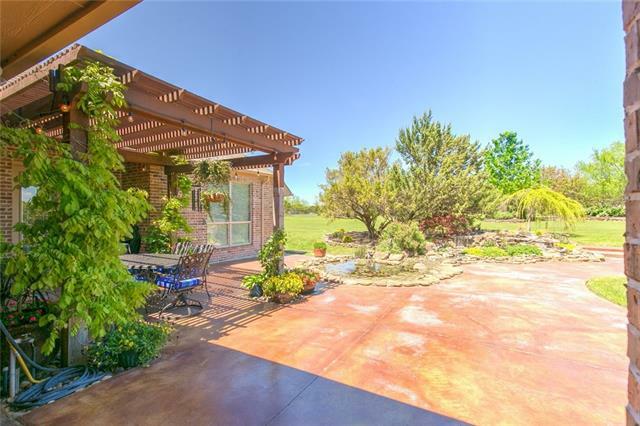 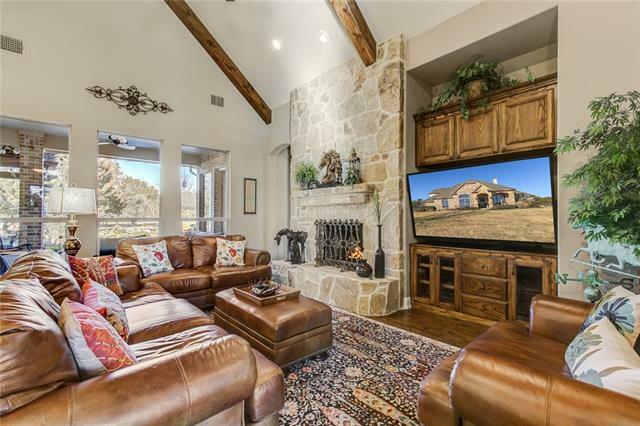 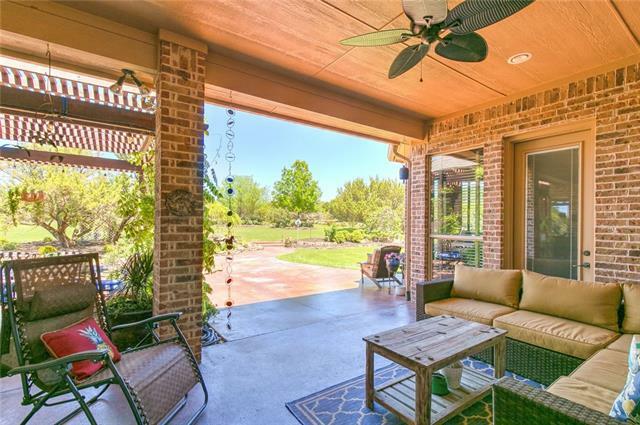 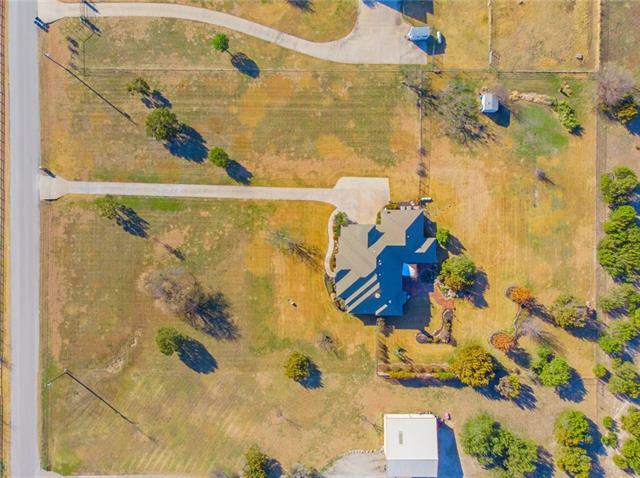 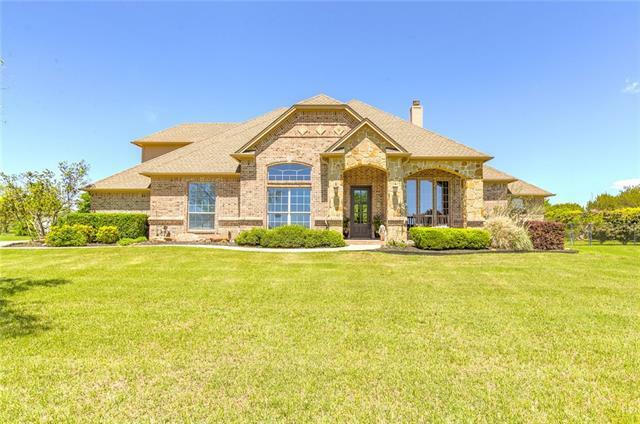 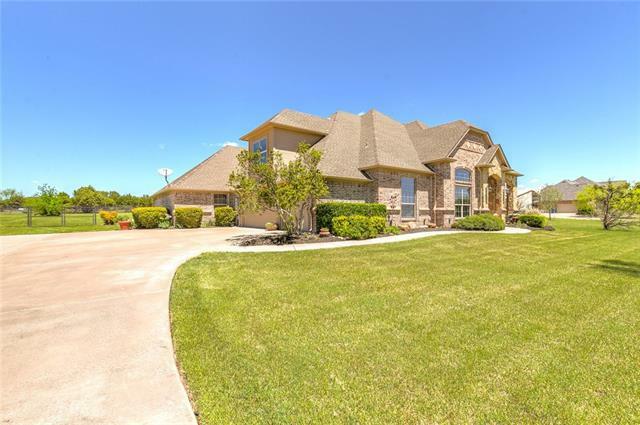 Luxury home on a 2+ acre lot in Aledo ISD! 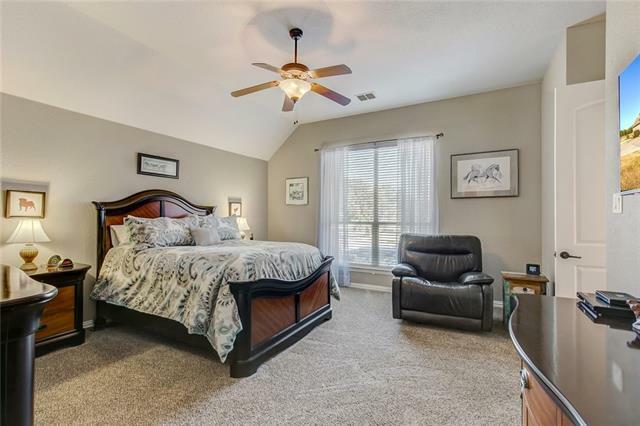 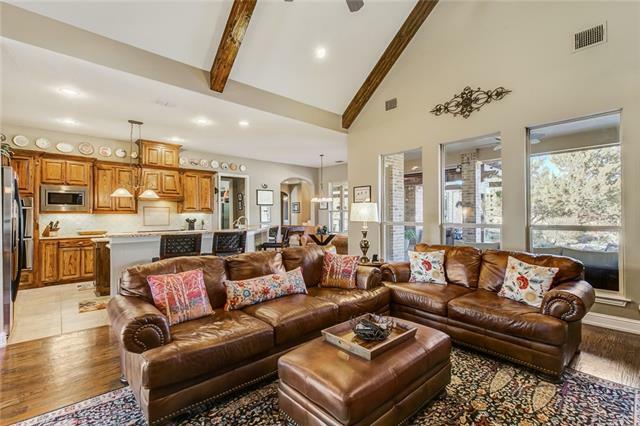 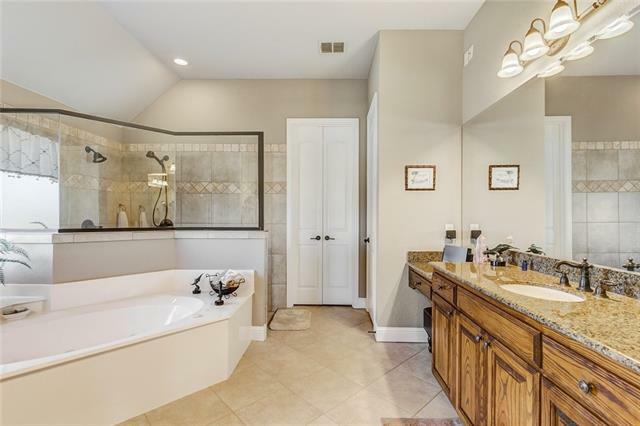 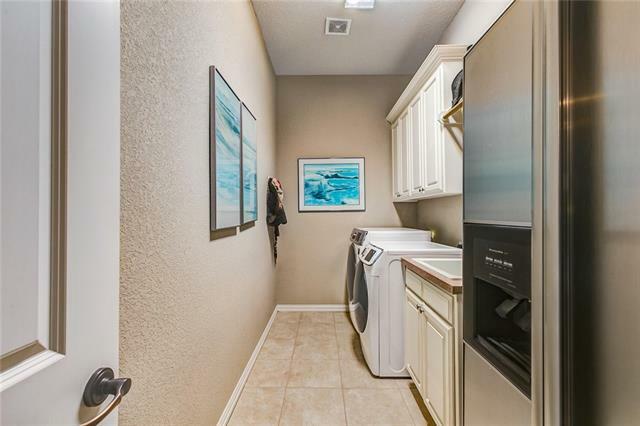 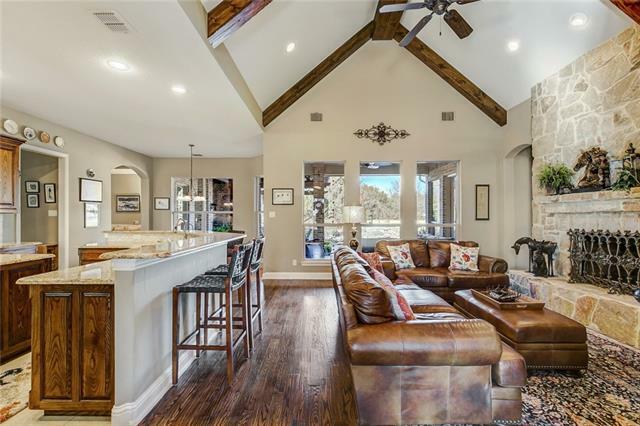 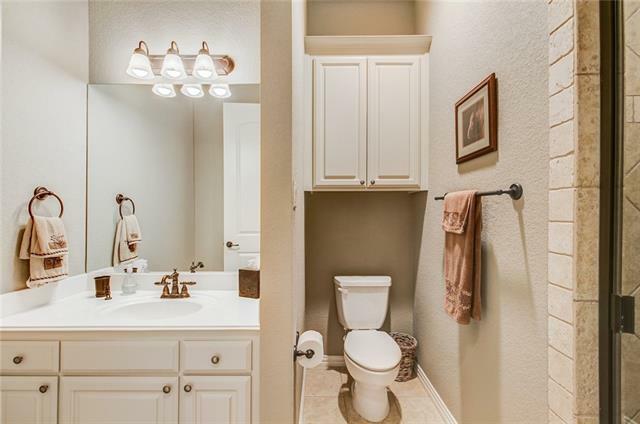 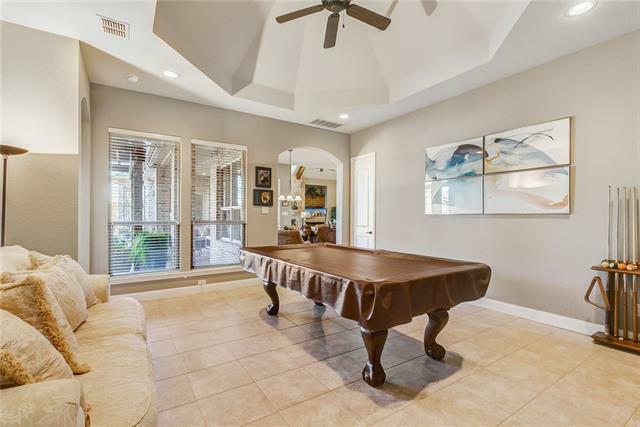 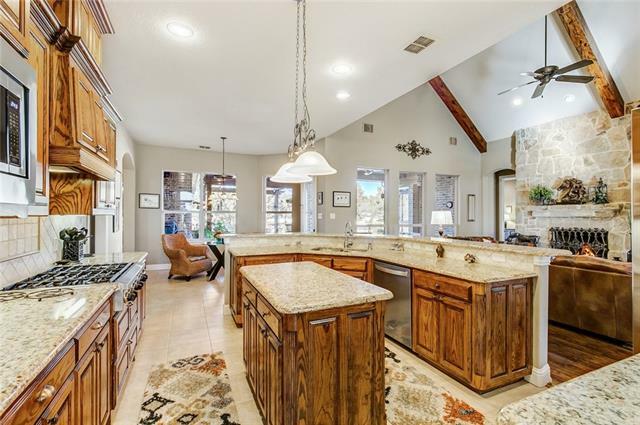 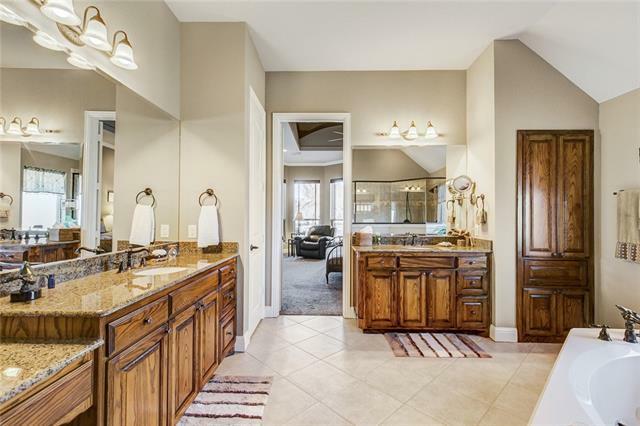 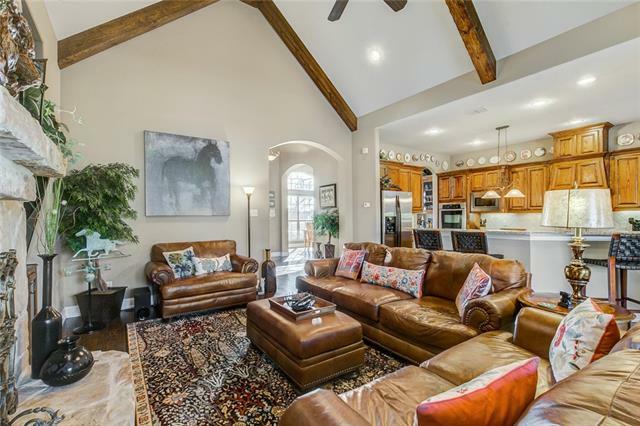 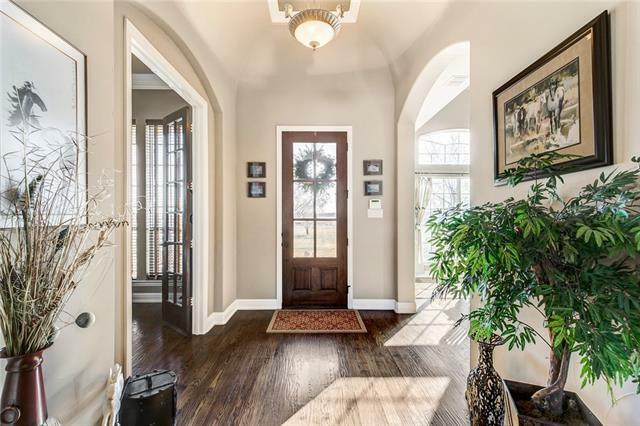 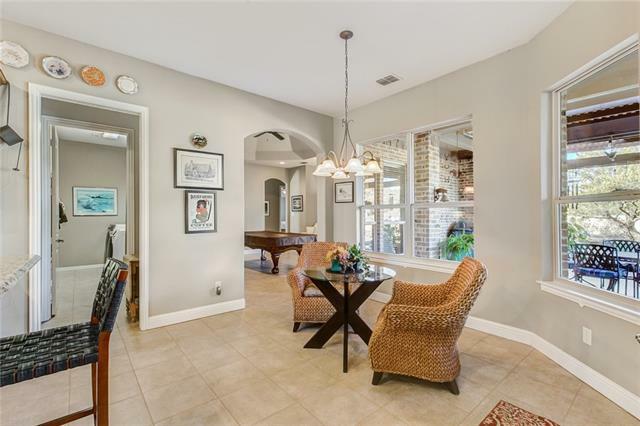 This home features richly-detailed finishes: vaulted ceilings, exposed beams, extensive built-ins, updated counters and fixtures & all freshly painted inside and out, new carpet. 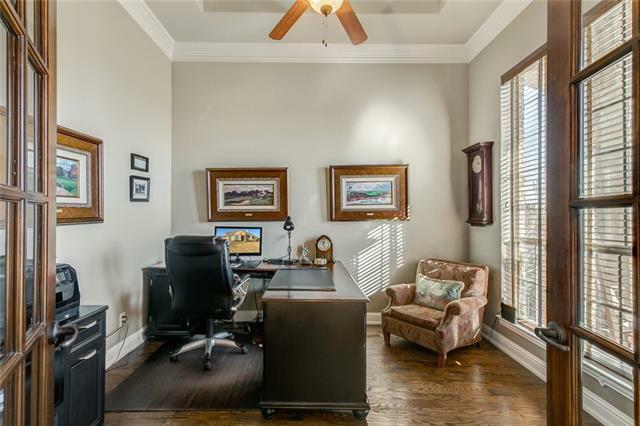 Multiple living areas with a dedicated office and formal dining room. 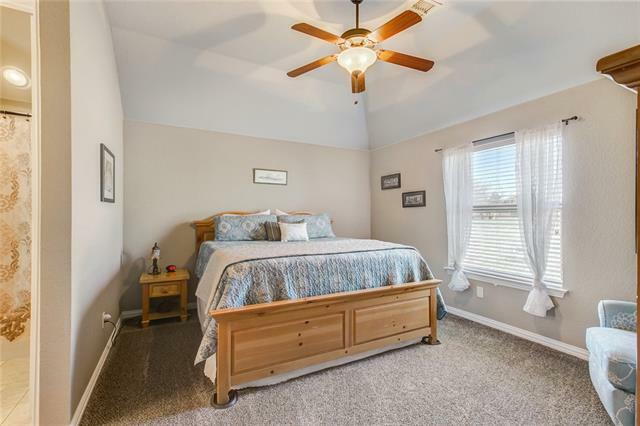 This home includes hand scraped hardwood floors, stone gas fireplace, bonus room upstairs with another bedroom and full bath! 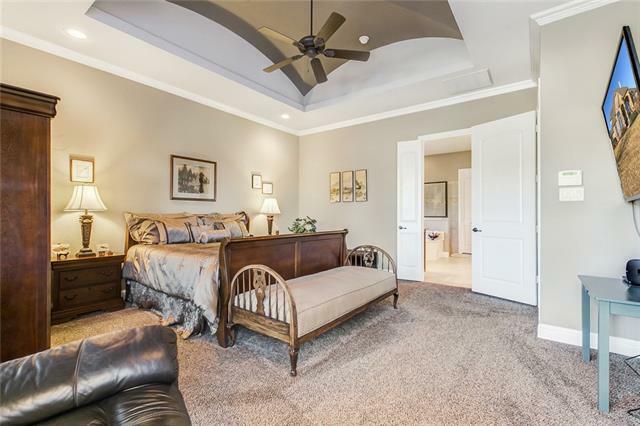 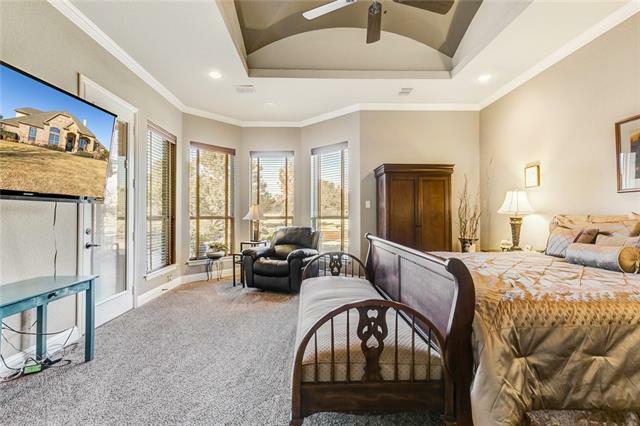 Large master suite with a sitting area. 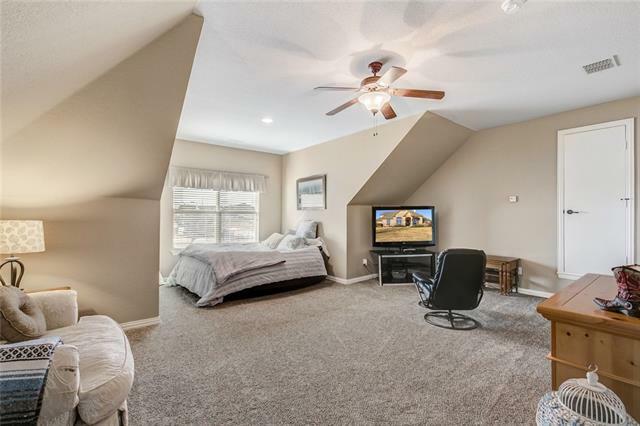 3 additional downstairs bedrooms with living space. 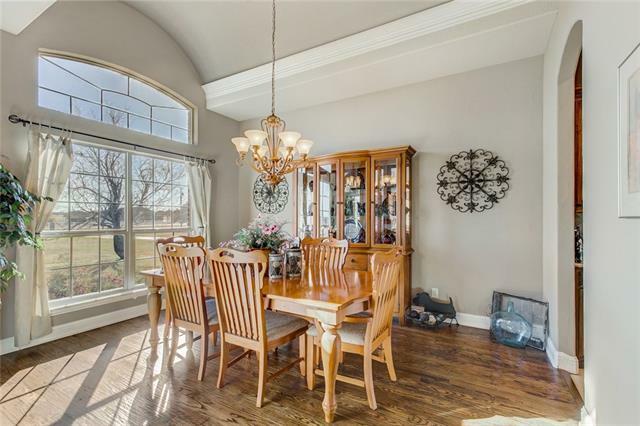 Open concept with an eat-in kitchen, gas stove, spanning windows, covered patio with a custom pond to sit out and enjoy! 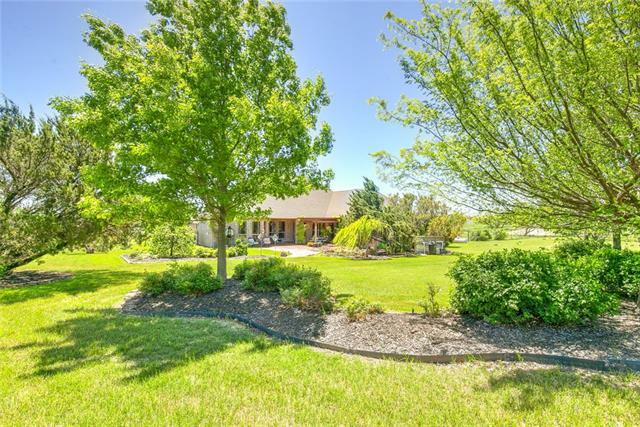 Large fenced backyard for the kids to run and play, dogs to run or keep your horses! 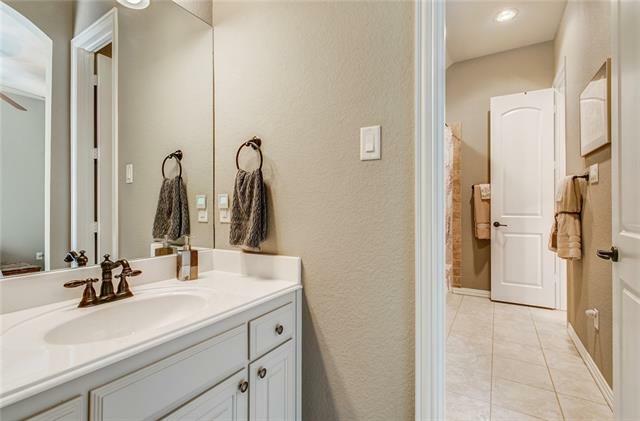 Directions: S. on 377 towards Cresson. 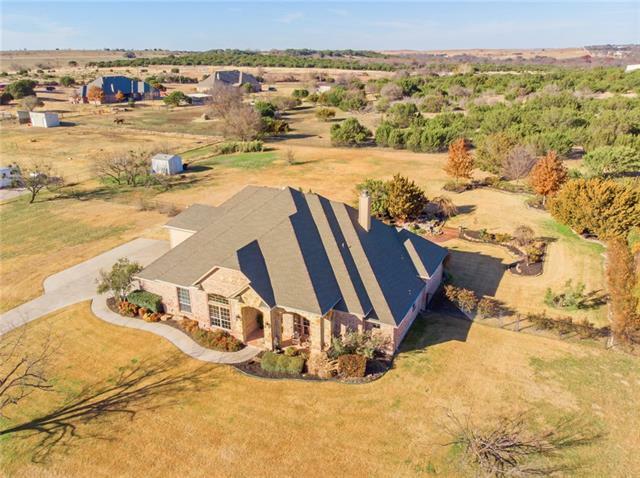 Left onto Goforth Rd. 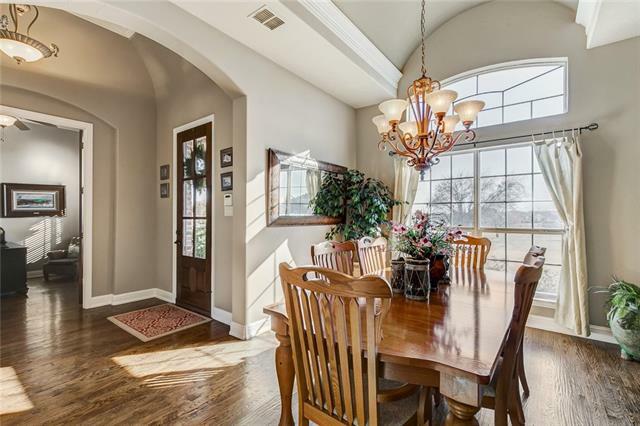 Road curves hard to the left, stay left. 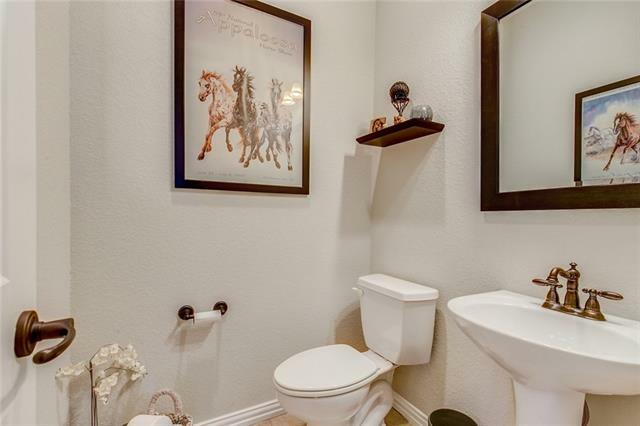 House is on the Left, SOP. 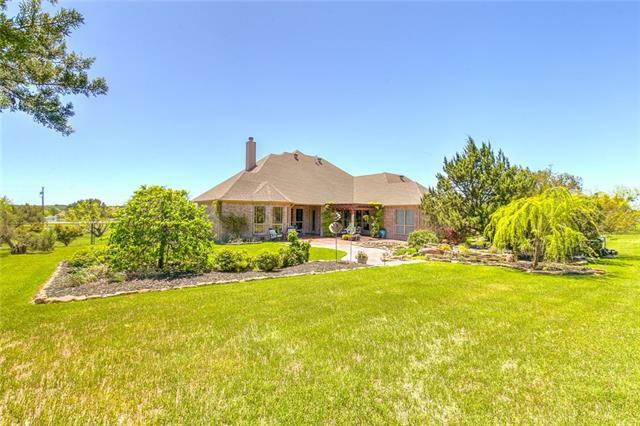 I would like more information regarding the property at 657 Goforth Road, Fort Worth TX 76126 - (MLS #13981218).